Head to the West Bank and explore the history surrounding the ancient city of Thebes. 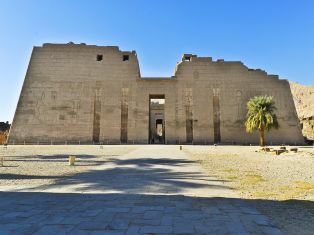 Delve into Egypt’s past with a tour of historical monuments, including the most beautiful and largest Temple of the West Bank Medinet Habu Temple of another Pharaoh great warrior of the new Kingdom of King Ramses III. 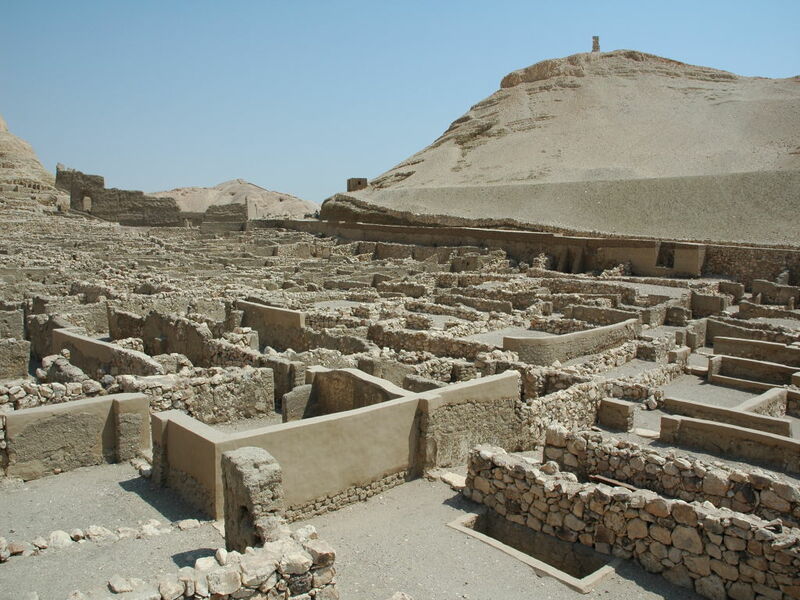 After this we will see the home of artists, craftsmen and workers who have built and decorated royal tombs in the Valley of Kings, in the village workers in the city monastery . Our trip ends with a visit to the Tombs of Nobles. Our Reflections Tour Guide will pick you up from your hotel /Nile Cruise by A/C Vehicle to visit 3 magnificent sites of the west bank of Luxor.You will start your tour with discovering one of the largest well-preserved memorial temples in Luxor Medinet Habu, the temple was constructed to commemorate King Ramses III "The last great warrior pharaoh of the new kingdom" after his death, by orders of the king himself. 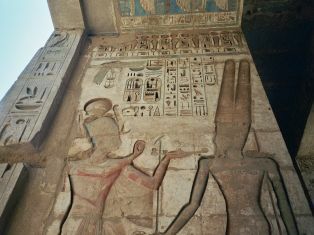 Most of the walls of the temple are illustrated with scenes of the military campaigns of king Ramses II especially the great battle of Qadesh in which the king defeated the Hittites. 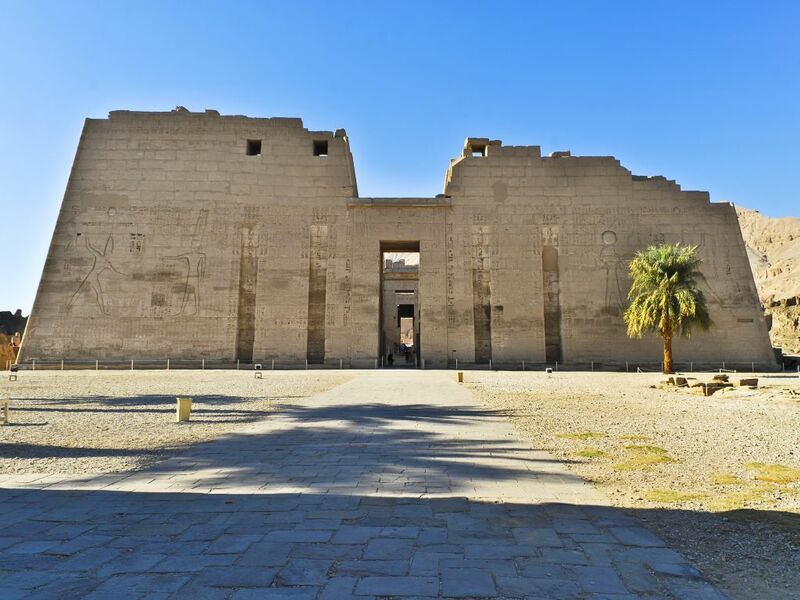 After this you will Move on to Visit the remains of the ancient Workmen's Village in Deir el-Medina, The village was founded during the reign of King Thutmose I (from the 18th dynasty) and flourished until the end of the 20th dynasty. 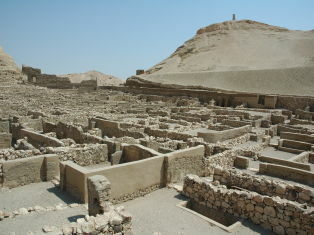 It was the home of artists, craftsmen, and workers who built and ornamented the royal tombs in the Valley of the Kings. Above the settlement, hidden within the cliffs, are the workers' tombs. 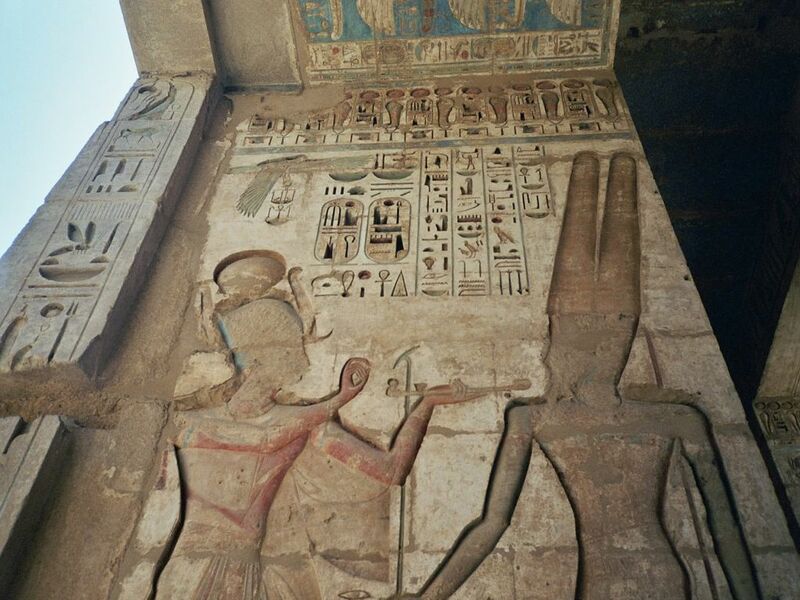 They include some of the finest decorated private tombs in all of Thebes . Then we wil finsh Your day tours with the Tombs of the Nobels , there are more than 400 tombs belonging to nobles Where royal tombs were decorated with cryptic passages from the Book of the Dead to guide them through the afterlife, decorated their tombs with wonderfully detailed scenes of their daily lives. After these interesting visits you will return back to your Hotel/Nile Cruise .